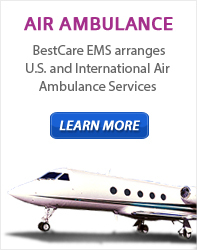 BestCare EMS offers special event and medical standby services in Houston, TX and surrounding metro areas. We provide professional and reliable emergency medical coverage to events such as, outdoor festivals, health fairs, company picnics, air shows, sporting events, retreats and more. We are proud providers of emergency medical standby services for organizations such as the Multiple Sclerosis Society, American Heart Association, American Diabetes Association and Houston Special Olympics. BestCare follows specialized emergency protocols for all events. In an emergency, BestCare will provide medical care and transport to the closest appropriate medical facility. Together, we will assure your events and great moments are safely covered.